CROS NT is a market leader in Integrated Summaries preparation with a 100% on-time submission rate and expert biometrics teams. 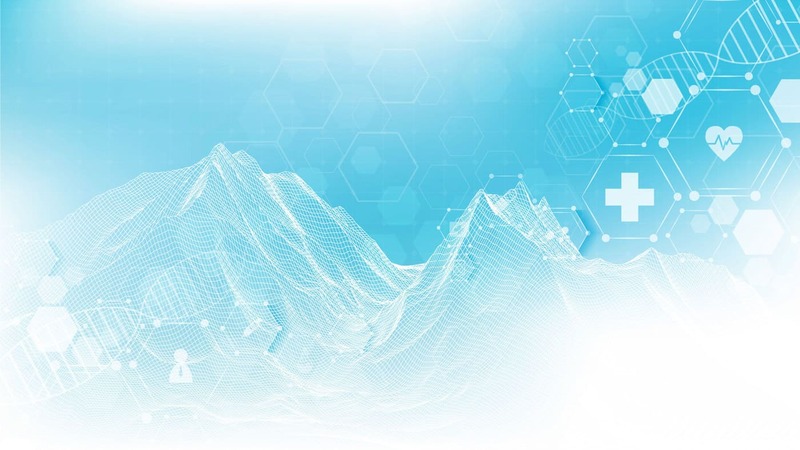 With a strong heritage in clinical data management and biostatistics, CROS NT enhances clinical trial outcomes and optimizes vendor oversight with data-driven services and eClinical solutions. 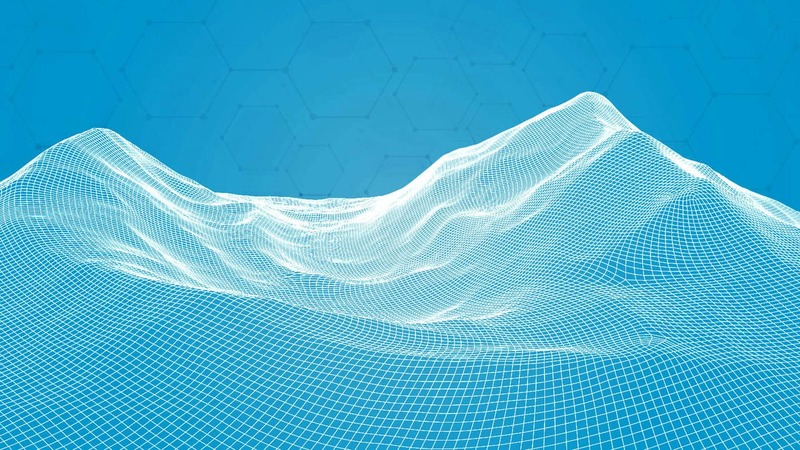 Our data-driven approach facilitates excellent quality control, data standardization, data integration, traceability, data visualization, vendor oversight and data analytics. Services include clinical data management, biostatistics programming and analysis, pharmacovigilance, regulatory consultancy, monitoring and study setup, and medical writing – all underpinned by strong project management. These services are supported by industry-leading and proprietary technologies including data visualization, clinical analytics, EDC, eCOA, IVR, data anonymization and data integrity analytics. We are also leading the charge in digital transformation in healthcare solutions including wearables and IoT. 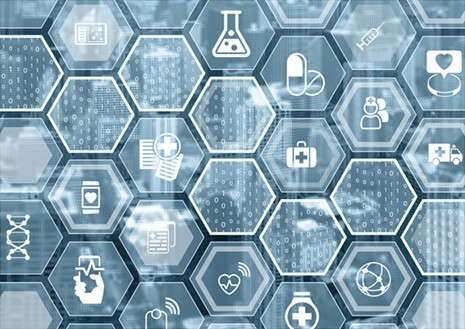 CROS NT works with pharmaceutical, biotech and medical device companies to help them determine the best outsourcing strategy whether that be centralized biometrics, functional service provision (FSP), ad hoc support, or a full service approach. 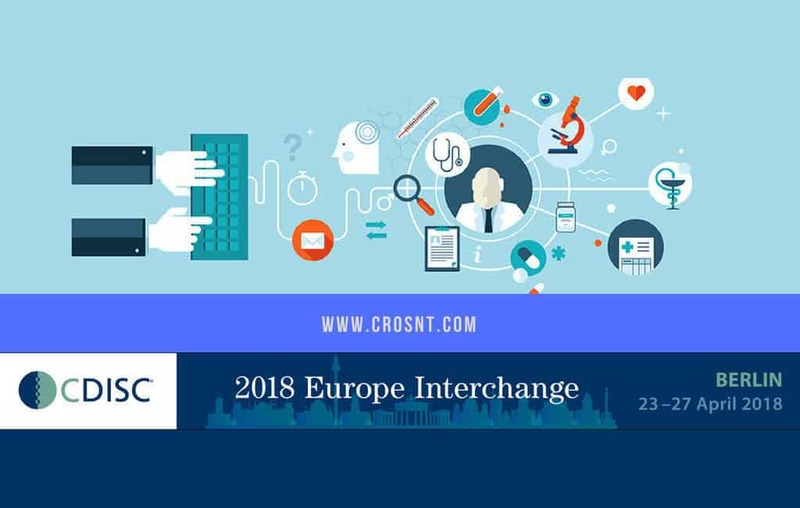 CROS NT offers a clinical trial solution to deliver Sponsors the biometrics oversight needed to assess data integrity from multiple sites with a ICH GCP E6(R2) compliant workflow. 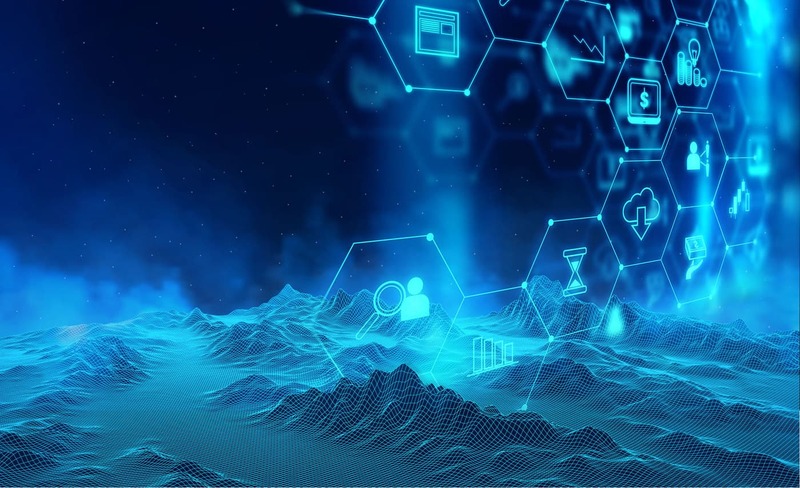 CROS NT offers a comprehensive solution and tool for the de-identification and anonymization of data in compliance with EMA Policy 0070 and data transparency regulations and guidelines. CROS NT is ISO 9001:2015 certified for our Quality Management System and we partner with our sister company as an ISO 27001:2014 certified company for an Information Security Management System (ISMS) to manage data and information security. CROS NT is also a CDISC Gold Member . CROS NT has a dedicated sourcing solution for contractors and consultants in life sciences in the areas of biometrics, clinical and post-market. 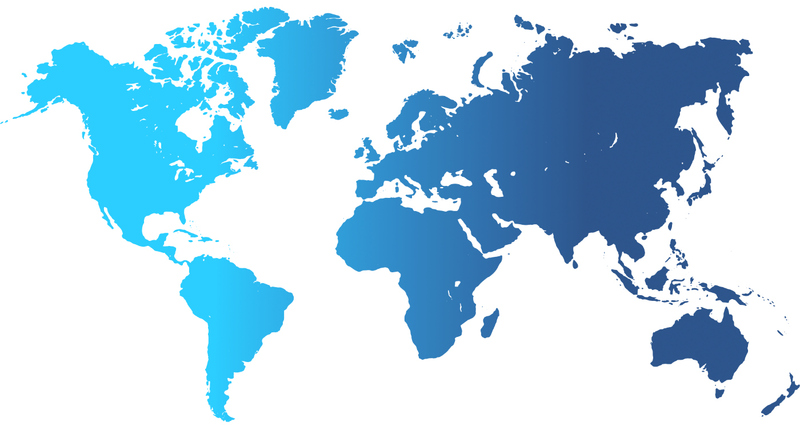 CROS NT has global locations across Europe, North America and Asia-Pacific.